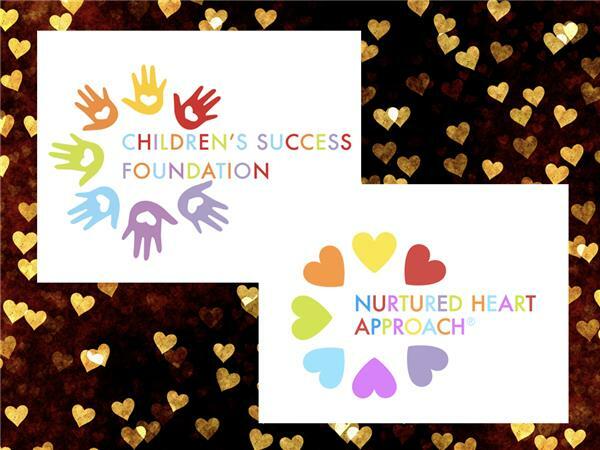 Join the host of The Children’s Success Foundation, Stephanie Rule, as she leads a discussion on the Nurtured Heart Approach®(NHA) in the Juvenile Justice System (JJS). Our guests, Harvey Uken and Toni Rose, bring a refreshing NHA perspective to working with youth in JJS, and the prevention of youth entering the system. 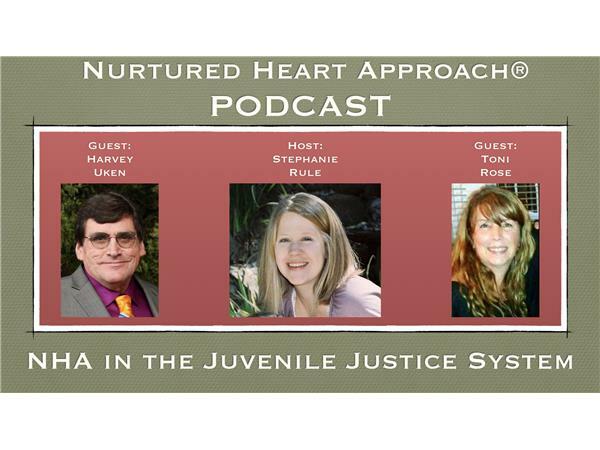 Listen as the conversation unfolds and these dynamic Certified NHA Advanced Trainers share their experiences about building the Inner Wealth™ of the youth in the Juvenile Justice System. Toni Rose, BS, is a Certified Nurtured Heart Approach® Advanced Trainer as well as a Wraparound Facilitator at Southwestern Behavioral Healthcare. She has provided over 100 NHA trainings to parents, caregivers, volunteers and clinicians from all over the state of Indiana. 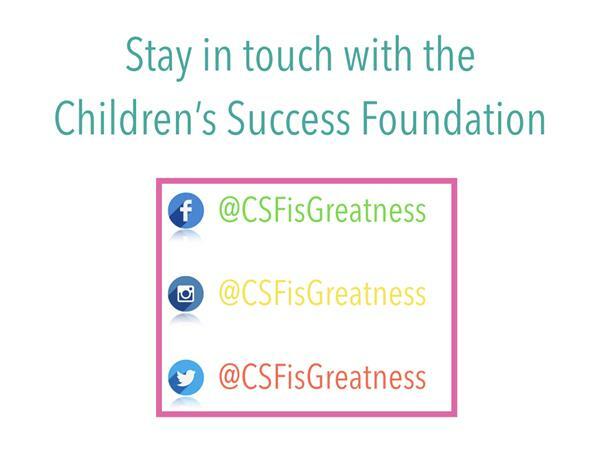 She has 18 years of experience collaborating with Department of Child Services, Juvenile Justice, CASA and Head Start. She has also worked directly with mental health agencies, psychiatric hospitals and educators. Her passion is supporting children and families to build successful relationships not only in their homes but in their communities as well. Harvey Uken has been working as a Youth Counselor at the Red River Valley Juvenile Center (16 bed facility for 10-18) in Crookston, MN for the past 14 years. He was the Family Week Coordinator and Clinical Supervisor for eight of those years. These experiences with intense people in intense situations led Harvey to see the Nurtured Heart Approach as the way to help the children he serves towards heart-felt transformation when he was introduced to NHA in 2013. Harvey is looking forward to full retirement to begin employing the Nurtured Heart Approach in Northern MN and ND to help people recognize the greatnesses in themselves and others.